I finally seem to be getting the new website under control after a lot of effort. All email enquiries have been answered. Best of all, people are logging in and like the site. Success! It’s been nice today to find some time to start processing some of the 5,000+ images I shot in Bolivia. Above you can see another of the door images. 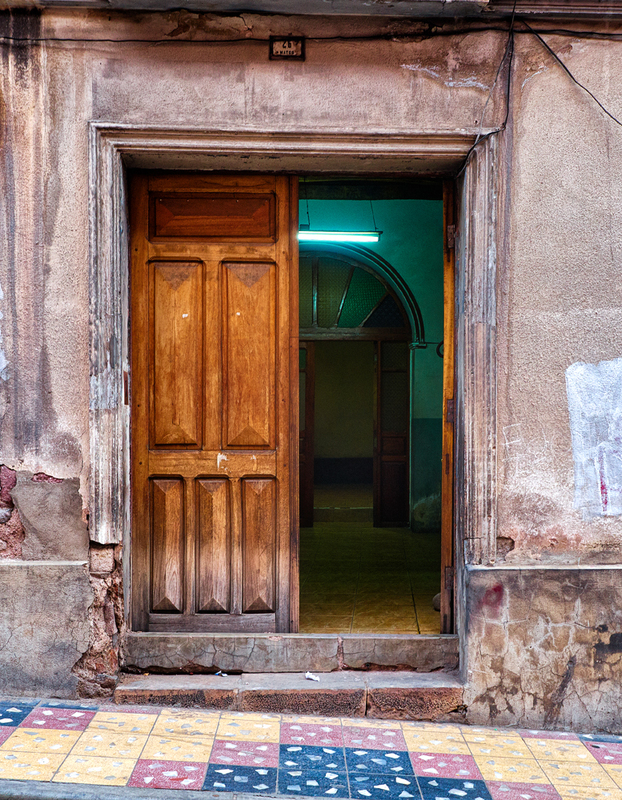 If you like doors there is an almost endless supply of great material in Bolivia. My idea at the time was to shoot a collection of images which would make an interesting series or project. The first 21 images are now on the Lenscraft website in a dedicated gallery called not surprisingly “Interesting Doors“. I hope you take a look and enjoy the photography. kudos, too, for your good work on the new site! Thanks for the positive feedback Pablo, especially regarding the new site.